Shopping in a crowded supermarket is one thing, it is practically labeled under "one of the worst ideas ever" and be completely absentminded in forgetting to buy something special for your special somepony. Editing and planning from my lovely assistant, Mistress Spectrum. Dreams unlock mental fantasies that a person can only imagine in their subconscious, there are some imaginations that should remain private for a reason. During her travels through the Land of Dreams and Nightmares, Luna finds an odd dream of one stallion who is a pony of a few words but isn't afraid to think about his feelings for another. I'm very grateful for my editors, Manaphy and Equinophobia adding the final touches of advice to the story. Thank you so much guys! Princess Luna sends out a group of her most elite members of the Lunar Guard and Scootaloo across the country to Griffonia in pursuit of a notorious outlaw that has been on the Most Wanted List of Equestria for months now, without anypony being able to even lay a hoof on her. Cover art owned by Equestria-Prevails. Rainbow Dash continues her reign as a prized fighter and doesn't shy away from a few fans asking for her autograph but when she is offered a huge prize to make sure her opponent tonight does not fight another fight again. Risking it all comes with a price. Thanks to Izanagi for the name, Tiger Lilly, check out his list of OC names. Detrot has been known for its notorious gangs and crimes against the law and innocent civilians, that comes to a boiling point when a crime that has been unsolved for three years is a private detector's number one priority to close the case for good. Along with three unlikely allies by her side, they intend on bringing this criminal to justice. Applejack is willing to make sacrifices for Rarity and herself in Seaddle, but that may be put to the test when she has to wear Rarity's couture. The Battle of the Bands is one important thing to Sunset Shimmer, besides earning the rest of the student body's trust but that is hard to gain. 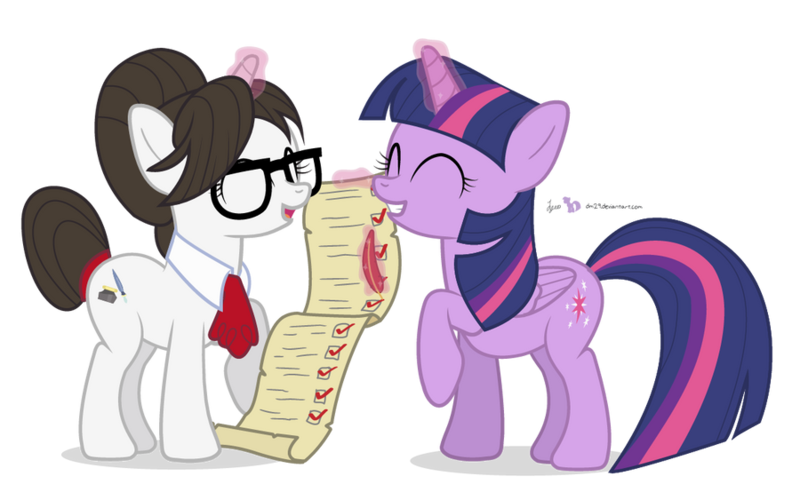 Twilight invites her over to study together but she wonders if this is more than just a study session. 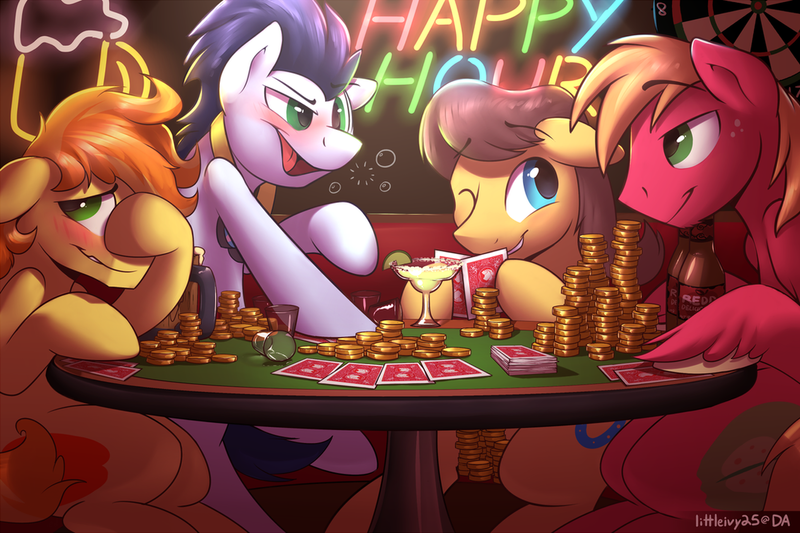 Five stallions spend a night getting hammered at a bar in Canterlot, with cider and a round of poker to pass the time. No harm, no foul. Cover art image owned by Littleivy25. Celestia believes that her aide should go outside as an experience for something other than handling all of her appointments with dignitaries. She sees her former student and her friends playing a round of paintball, a perfect opportunity for Raven to interact and let loose. Sweetie Belle hasn't found the courage to tell Scootaloo how she feels about her, sometimes she can't find the time or the words for the confession to flow thoroughly. 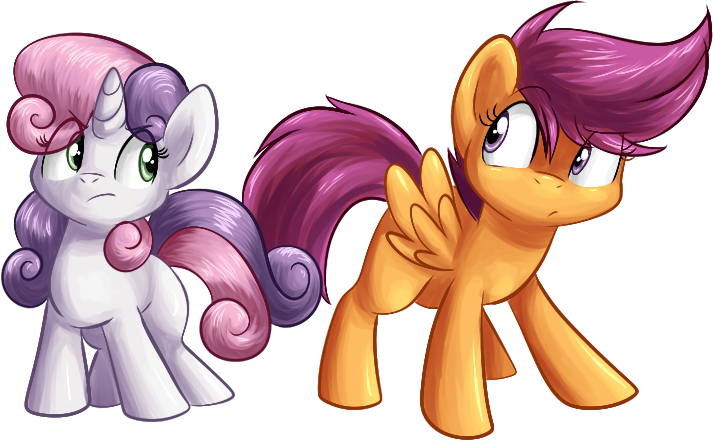 When Sweetie Belle and Scootaloo travel to Manehattan on a one day trip together, the time and place for everything could come to light.